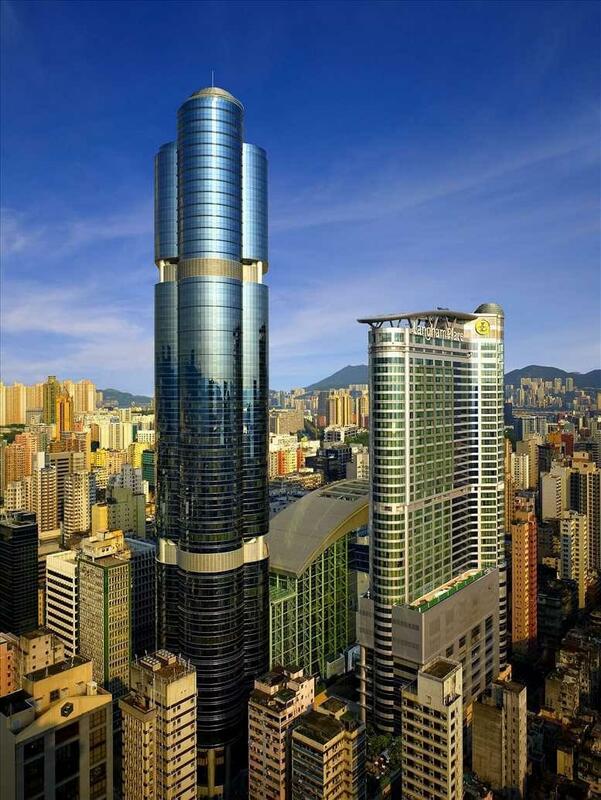 This center stands out in the busy, bustling district of Kowloon, which isn't always easy. This space gives members a high quality, modern designed experience, with quick access to a wide range of amenities in the surrounding area. Within walking distance, is a range of high-end malls, as well as a selection of restaurants and bars, perfect for anything from entertaining clients or social events. Strong transport links are located all around the center, making traveling around simple and easy. Chock-full of bars and restaurants, the neighbourhood doubles as one of Hong Kong’s most well-traveled nightlife destinations. 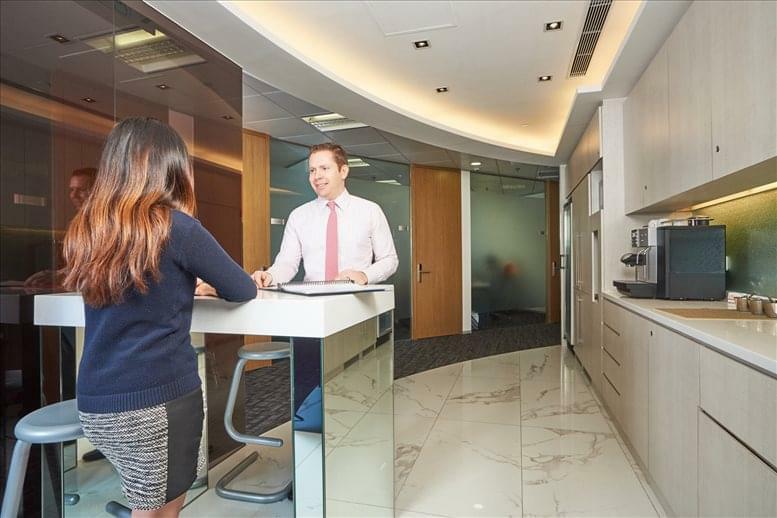 Built atop the Mong Kok MTR station, Langham Place offices are easily accessible from all parts of Hong Kong and even the Chinese border making it an ideal location for your business.